Healing Heroes Network is excited to present the inaugural Healing Heroes Freedom Fest Motorcycle and Car Rally! Enjoy music, vendors, special guest Ryan Hurst, and more! 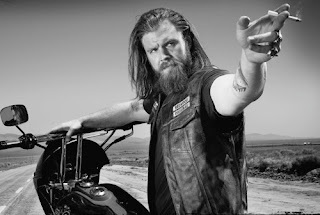 - and special guest appearance by Ryan Hurst, famously as playing "Opie" on Sons of Anarchy!! Vendor and Sponsorship opportunities are now available! Healing Heroes Network is also accepting registration for the Bike and; Car shows as well as selling Meet and Greets with Ryan Hurst. Proceeds will benefit the injured veterans of the Healing Heroes Network. Show your support for our troops and having fun by coming out to the Healing Heroes Freedom Fest! Call (727) 781-4376 or email info@healingheroes.org or further information.